PORTRAIT!!! 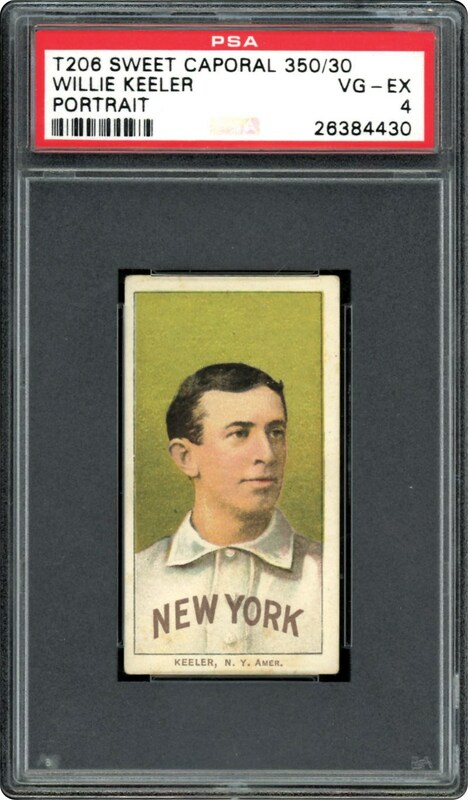 Wee Willie Keeler on his Portrait version from 1909. 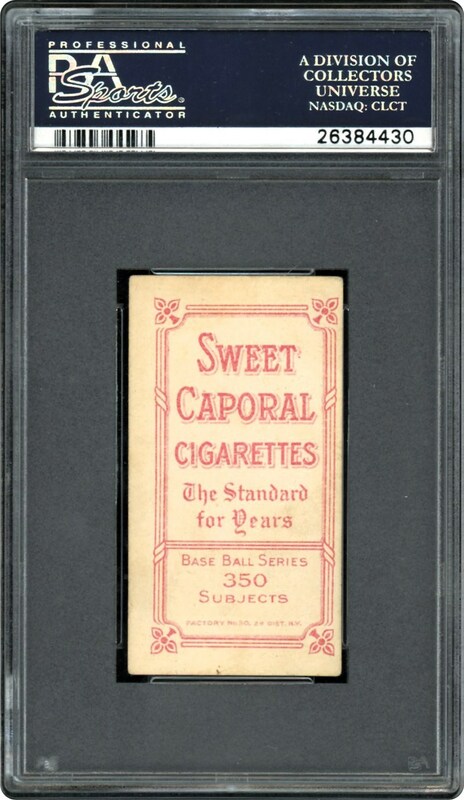 Sweet Caporal reverse with the 350/30 Factory Stamp. Add this one to your collection.